QA is an essential component of a Software Build! Here's why. Why Is QA so Important in a Software Build? It seems like a logical question, but Quality Assurance (QA) is a critical step in the development process. We are talking about complex technology projects here. Even if you build software to the perfect requirements, things don’t always work as planned once the pieces start coming together. Quality assurance is a process that tests software for both completeness and usability. Testing software is an art in its own right that is performed by highly skilled experts. Our integrated QA process helps avoid releasing costly defects that could drive your customers away. If software is buggy and hard to use because you didn’t take the time to test, there’s a good chance you could lose customers upon initial launch. If your software was built to improve internal processes, skipping quality assurance could result in even less efficiency. Either way, a project that shortcuts QA may not produce your desired results. At Gate6, we include our QA experts from the very first requirements meeting in order to deliver killer products that meet our clients’ needs. A lot of people think QA happens as a last step, or even after release as a means to find and fix bugs. In reality, effective testing begins before coding starts. Test cases are created right from the beginning and become integral to the development process. As we get to know your product and your requirements, we build quality assurance around the exact needs of your customers. 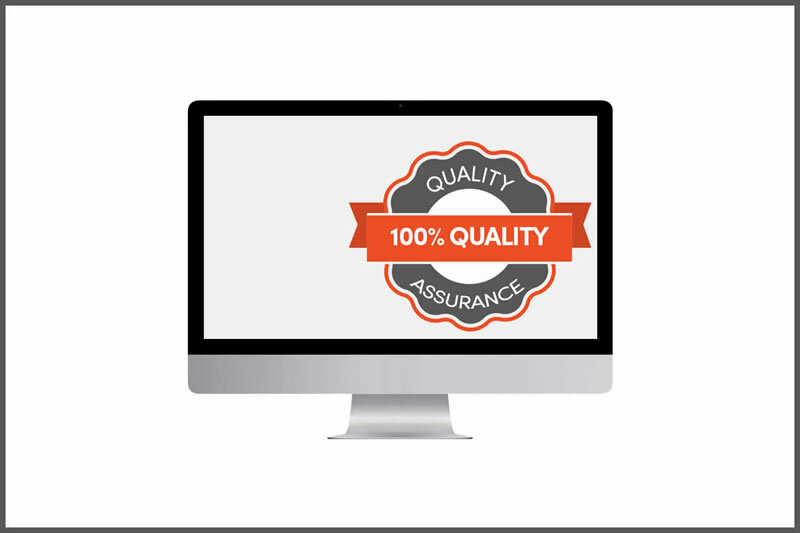 From requirements gathering through product delivery, quality assurance ensures a robust and reliable finished product. For a deeper explanation of why QA is so important for a software build, see what our resident software studs, Chad and Michael, have to say below.